The National Green Tribunal Today allowed Sri Sri Ravi Shankar’s Art of Living Foundation to conduct ‘World Cultural Festival’ at the banks of Yamuna River. The tribunal imposed a Rs 5 crore as compensation to be paid by the foundation before the event. The Tribunal has also imposed Rs. 5 Lakh Cost on Delhi Development Authority. The Tribunal said that Foundation shall develop the entire area into biodiversity and shall file an undertaking to that effect. 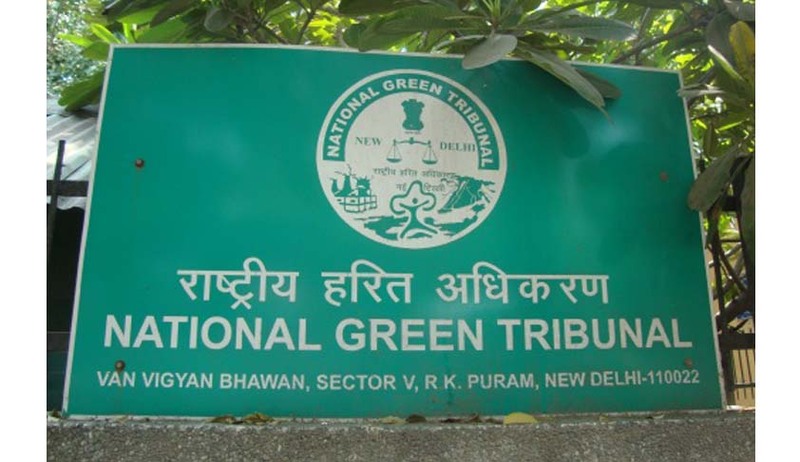 NGT further held that the Delhi Pollution Control Committee has failed to discharge its obligation and imposed a cost of Rs 1 lakh on it. NGT directed the Foundation to give undertaking by Tomorrow that enzymes won't be released into Yamuna and no further degradation of environment will happen.